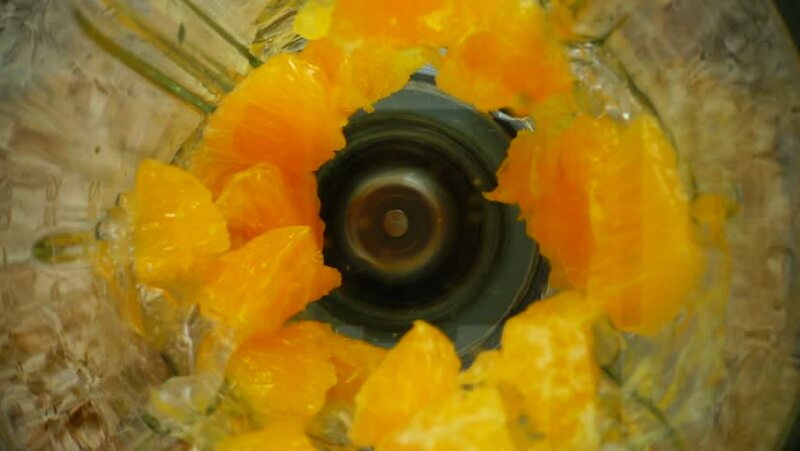 Crushing of orange in the blender. Slow motion. hd00:05sunflowers swaying in the wind in the field. hd00:20Colorful video of the sunflower field, with oil pump jack in the background. HD 1080i.